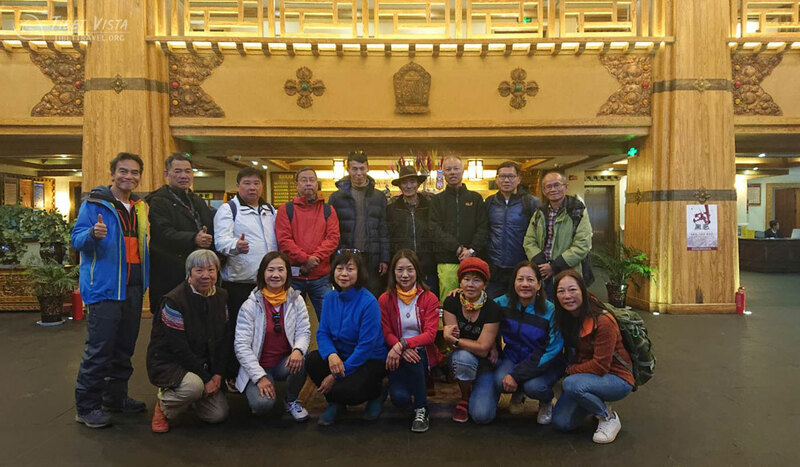 We've been helping more than 600 tourists organizing a pleasant Tibet trip each month since 1984, and is the top Tibetan local travel agency. 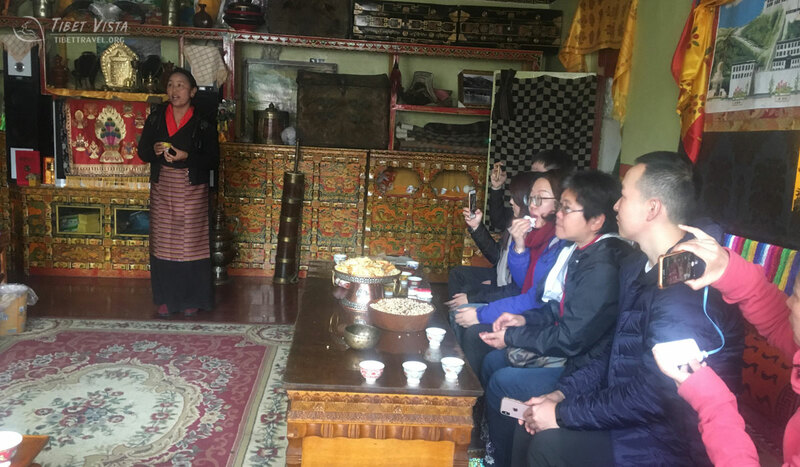 We've more than 40 Tibetan local tour guides leading our clients on the road every day, and they will keep posting interesting and memorable travel photos taken by our clients. 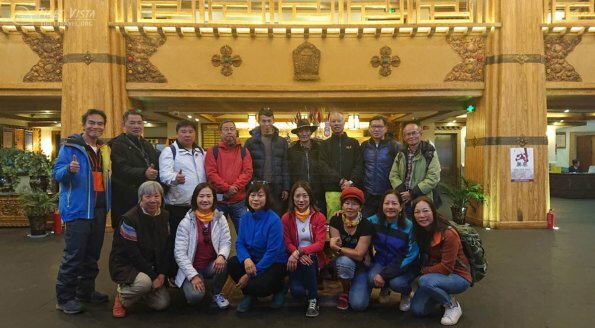 We are willing to share these photos to encourage more people to go to Tibet with us. In this holy land, you can breath fresh and thin air, fell the orignal Tibetan lifestyle, and see the highest peak in the world. 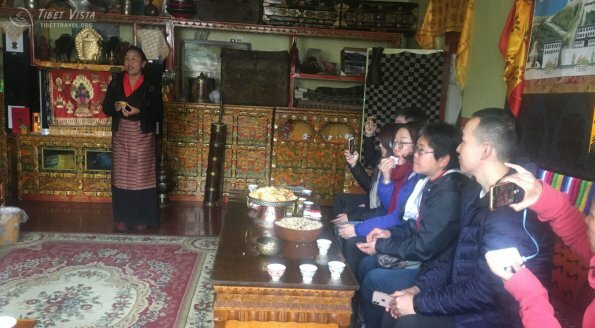 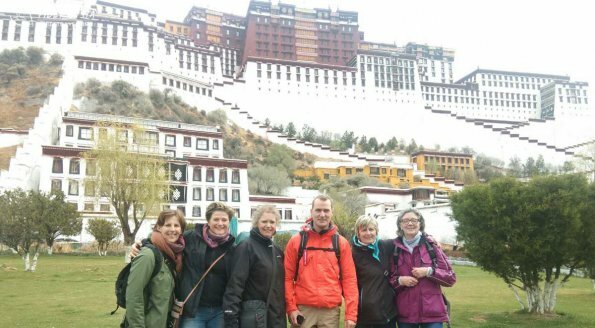 Wanna learn more of Tibet Vista' tour service, and what our clients and you could possibly experience throughout your stay in Tibet? 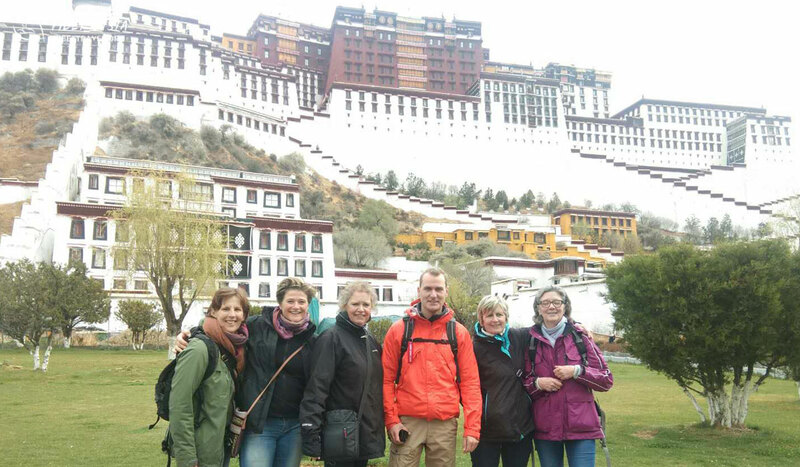 Please check the latest travel photos and videos shared by our clients from the ongoing Tibet tour groups. 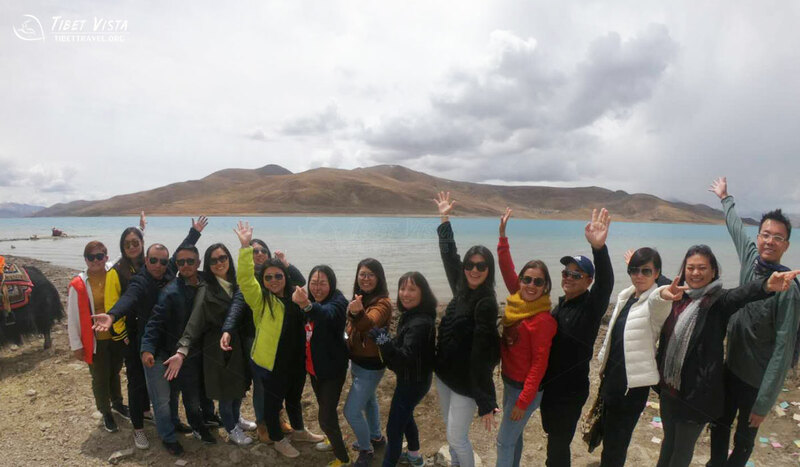 Escaping from the hustle and bustle of the big city, you will find that the world's most beautiful scenery lies in Tibet. 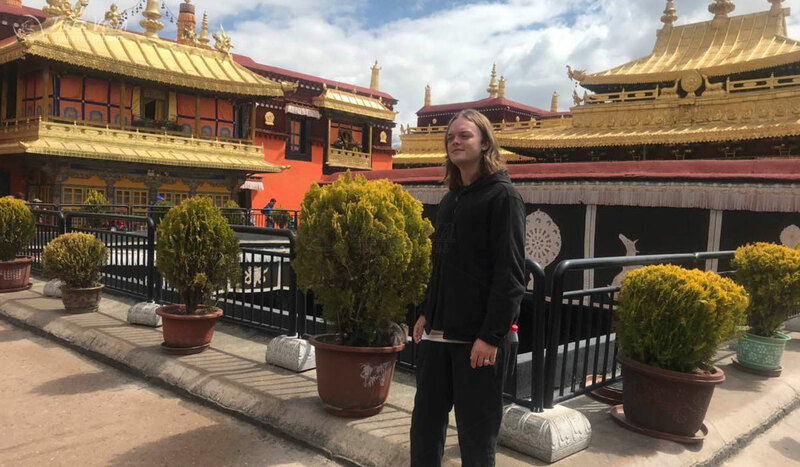 When you explore the vast grasslands, appreciate the snow-capped mountains, take the holy koras, you may meet a lovely animal, encounter a wonderful plant, even make friends with sincere pilgrims. 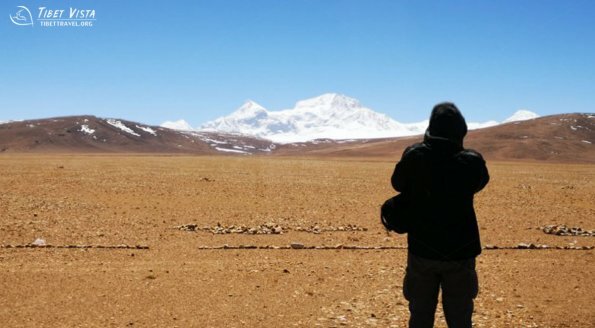 Yeah, this is Tibet, a land of miracles. 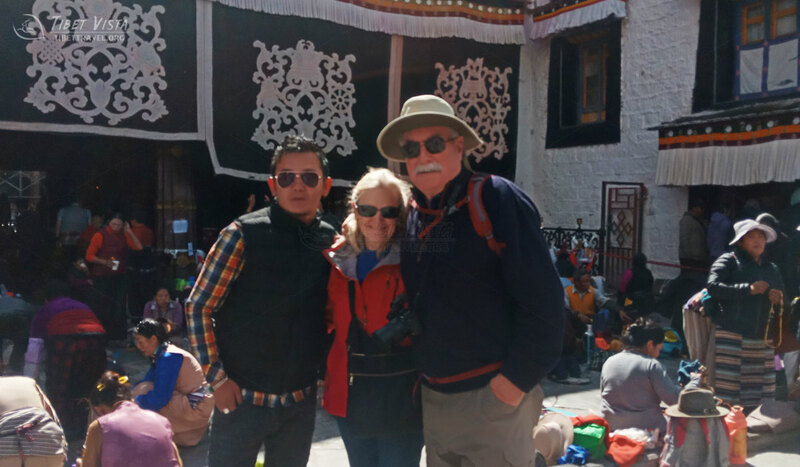 Our Tibetan tour guide who accompanied you through arduous trekkings and tough times, local stuff who took good care of you while you suffered from altitude sickness and tour members who reached out to you when you fell down will let you believe that the most pure emotion still exists in this impetuous society. 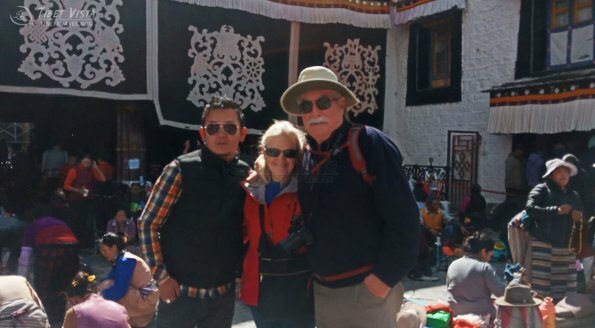 It's the Tibetan dream that unites all the buddies together. 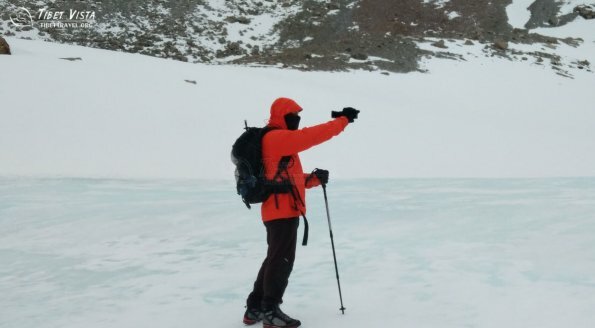 Here you will learn much more things from nature than the Internet and books. 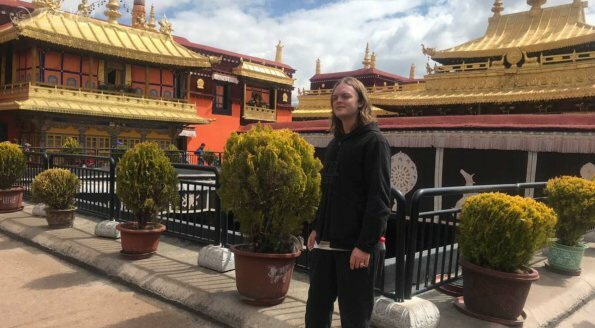 Every visit to temples and meditation caves will make you put aside the distractions and listen to your heart. 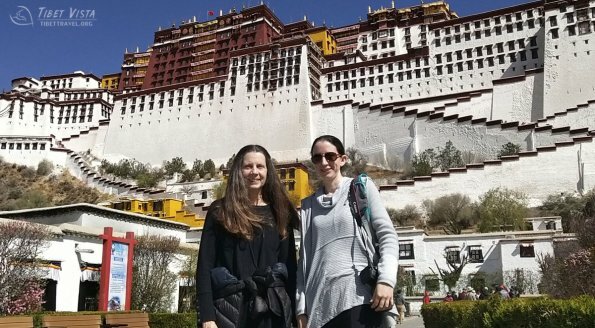 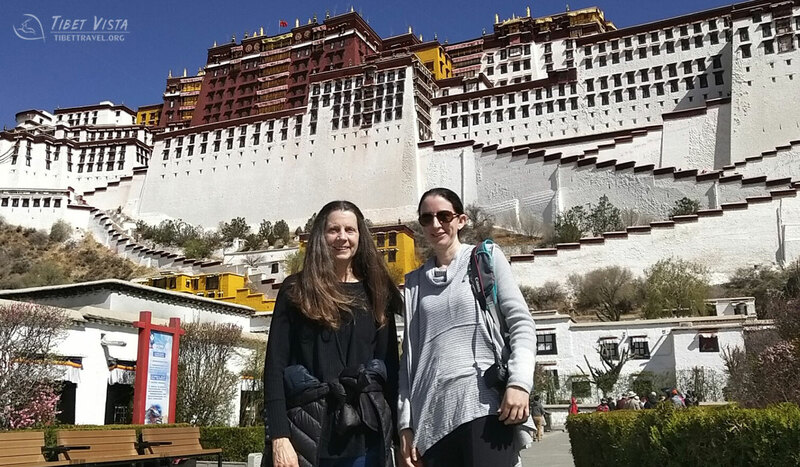 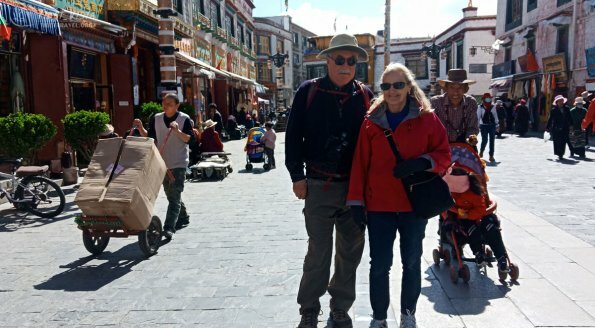 Every month we keep recording our clients’ real and wonderful experience to show how they enjoy and explore their exclusive Tibet tour, and their feelings about Tibet sacred mountains, lakes, monasteries and particular Tibetan culture. 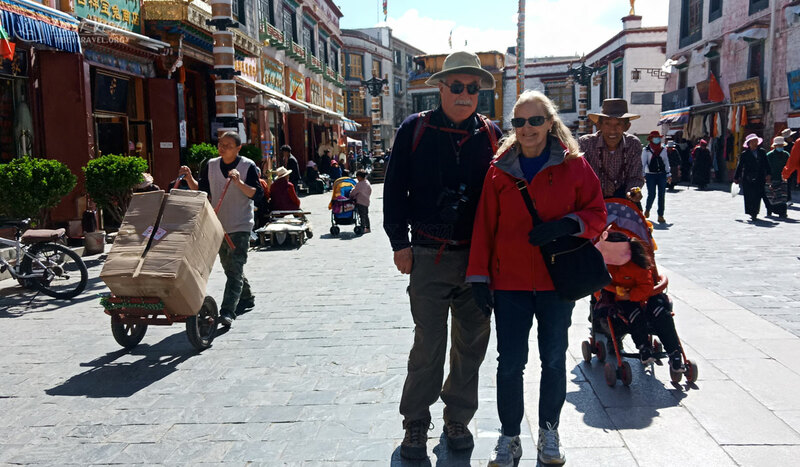 Please tell us more about your travel plan so that we can provide as much as information to better service you. 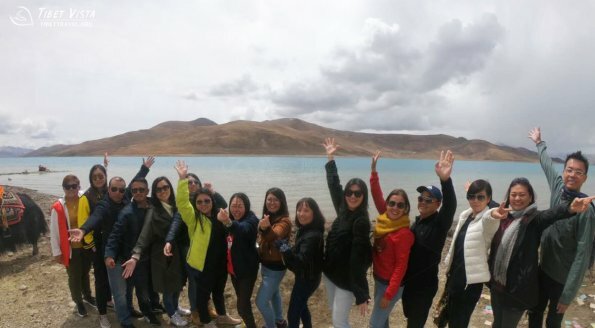 As the forerunner of Tibet inbound tourism since 1984, Tibet Vista (also known as CITS Shigatse Tibet) is a Lhasa-based Tibet tour operator, specializing in Small group and private package tours, Tibet train tour and Tibet travel permit application.